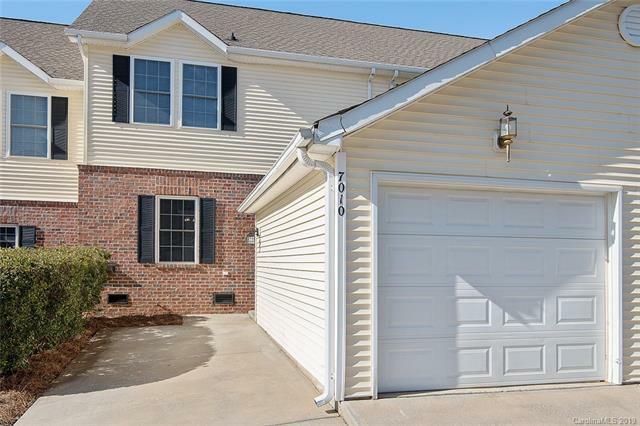 7010 Elm Hill Court, Charlotte, NC 28217 (#3470957) :: Robert Greene Real Estate, Inc.
PRICE REDUCTION, NOW LISTED BELOW NEIGHBORHOOD COMPS! Great Location! Move in ready, located In the sought after Adare town home community. Fully updated with fresh paint, new flooring throughout, brand new SS appliances, new light fixtures and hardware finishes. Nice size bed/bathrooms. Also features a one car garage with opener/remote pre-installed. Minutes from uptown, shopping and entertainment.